Tui Na (pronounced twee na) is a therapeutic massage often used in Traditional Chinese Medicine (TCM). Chinese medical theory teaches that where there is pain or discomfort there is an imbalance of qi. Using a combination of massage and acupressure, Tui Na assists the body’s natural ability to balance and restore the correct flow of qi. A full TCM diagnosis, treatment principle and treatment plan is established prior to treatment. The patient will either be lying down or sitting depending on clothes and the treatment is done through clothes. 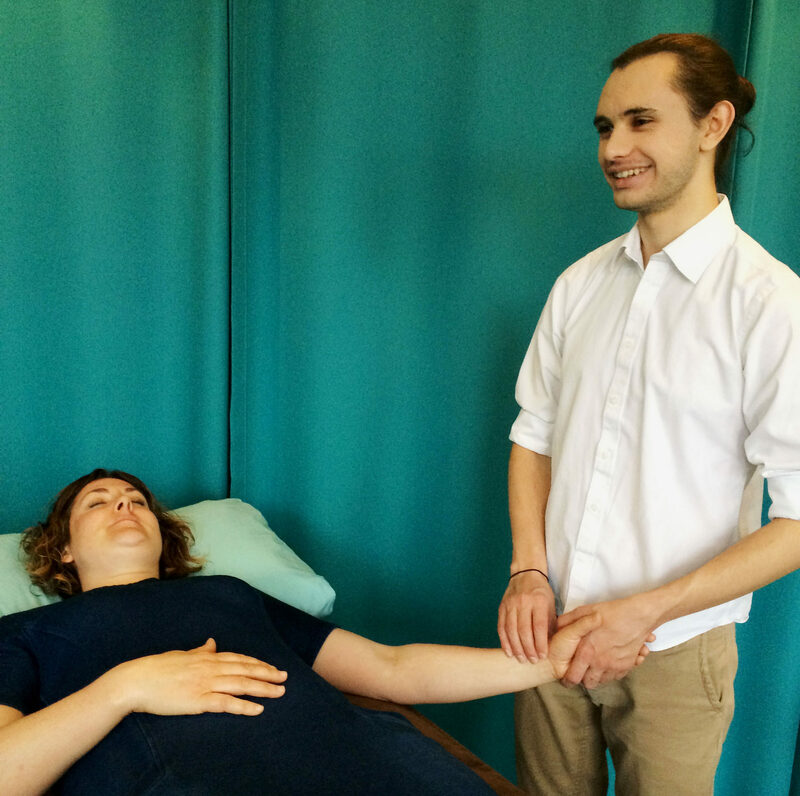 Various massage techniques are used by the therapist in order to remove tension in muscles and blockages of qi. In some cases, acupuncture and cupping can be used in combination with Tui Na to further enhance treatment.